According to one company, employee engagement starts with gratitude. THNKS™—a relationship building management system developed for sales, finance, and HR professionals—recently surveyed over 250 CEOs and employees as part of its mission to understand and support the importance of gratitude in the American workplace. The survey showed that almost 90% of CEOs feel it is important to lead with gratitude and 88% believe their employees would give them high marks for doing so. However, just 37% of the employees surveyed indicated they are satisfied with the level of gratitude expressed in their workplace, and 96% said it is either somewhat or very important to feel appreciated at work. The survey suggests that business leaders may benefit from expressing their gratitude more routinely. This is underscored by the fact that nearly 50% of the employees surveyed said they’d leave a job if their bosses didn’t show them enough appreciation. 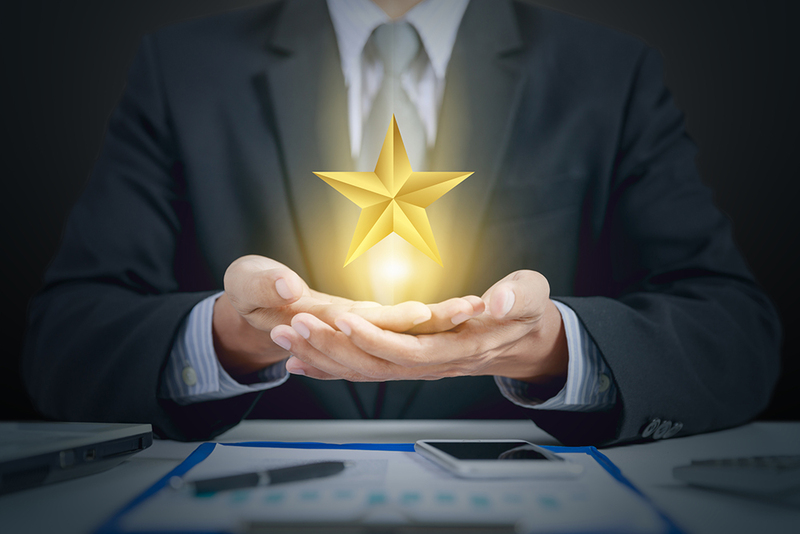 Roughly 80% of CEOs surveyed stated that their customers would give their company high rankings when it comes to gratitude, and this is balanced by 70% of employees who feel their company does a good job expressing appreciation to customers. Even though the large majority of CEOs surveyed feel they express gratitude well, 80% said they intend to improve on the way gratitude is expressed in their workplace. In 2019, these CEOs resolve to advance a culture of gratitude as an important aspect of their businesses.